The jailbreak killer hit again! 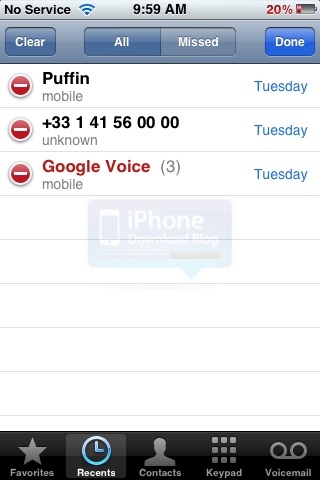 New in iOS 5 is the ability to delete individual calls in your phone call logs. 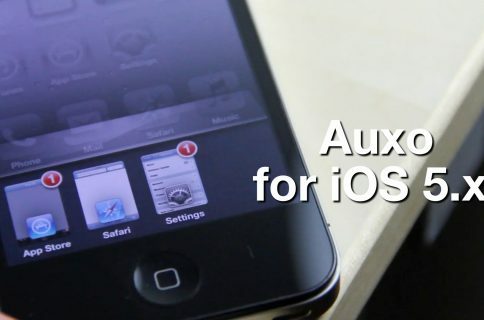 Strangely enough, we had covered a similar jailbreak tweak called CallDelete just a few days ago. Once again, it’s a very simple yet useful feature that should have been in iOS from its creation. But hey, if Apple gave us everything we want now, what would they give us next year, right? It’s not a feature that I’ve been dying for but it’s nice to see those simple options now available in iOS.